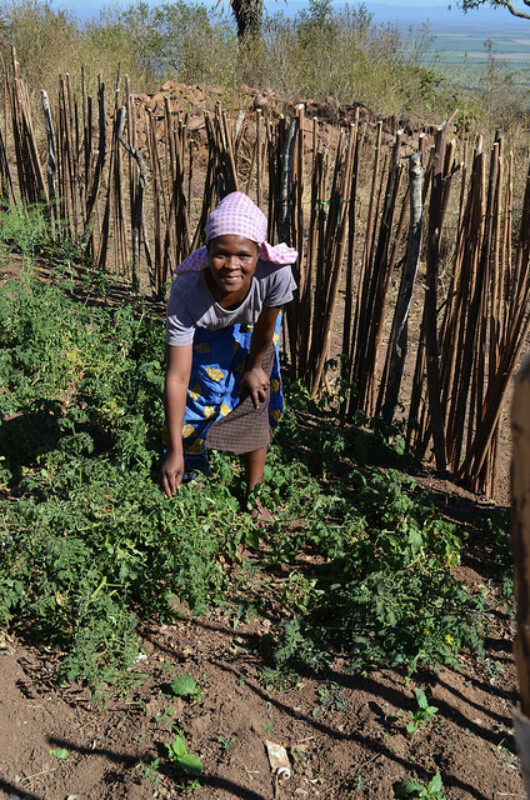 Possible Dreams International works with rural and remote communities of the Kingdom of Eswatini (Swaziland) to empower families and individuals living with extreme poverty, malnutrition and endemic disease. We believe that all of us deserve the same opportunities for empowerment regardless of the fortunes of our births. Your generous donation can help save lives – click on each amount below to see what your donation could achieve! We have provided some indicative descriptions of what your donation could achieve. Because our work is lead by the field team directly, we do not earmark donations for specific projects. The actual use of funds is directed by what the field team determines to be the priorities on the ground, in consultations with the communities we work with. You can choose an amount or enter your own amount and PAY via card or paypal (in Australian Dollars AUD). Donations of $2 or more to Possible Dreams International are tax deductible in Australia. What could your gift achieve? 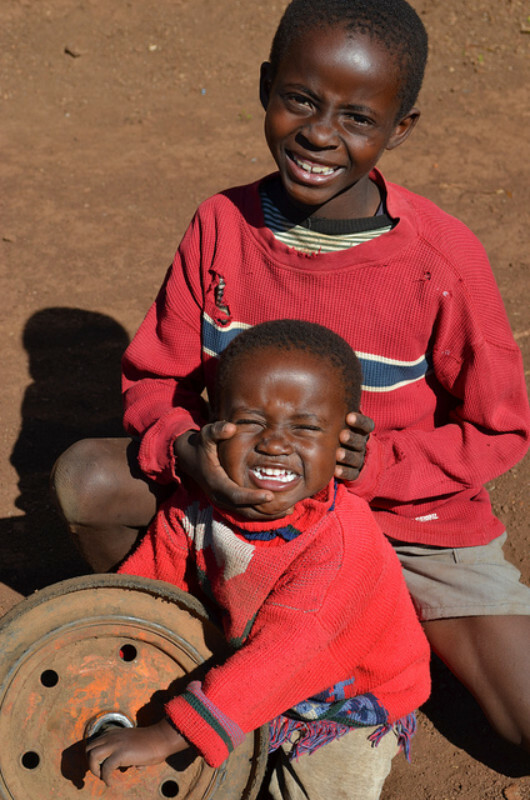 Many people living in rural and remote communities of Swaziland do not have a safety net if they fall sick or unwell. Your precious gift could help transport someone in a dire time of need to reach the local hospital. We have made it our core mission to engage with local communities on their own terms. We consider this to be one of the most unique and important aspects of our work. As such, we have engaged with community champions across rural and remote villages to support local clients in empowering themselves. These community champions are elected and trusted leaders within their community. They help us identify local members who are in dire need of help, and then they help to ensure that our clients have enough support in undertaking income-generation projects. We are grateful for their humble service to their community. Many people living in rural and remote communities of Swaziland do not have a safety net if they fall sick or unwell. A temporary period of sickness might mean they can no longer keep their jobs, or that the family they provide for do not have food to eat. There is a severe drought in Swaziland at the moment and many people in Swaziland do not know when their next meal will be. Our vehicles are the only way our team can reach our clients, many of whom live in remote villages that can take hours on unpaved dirt roads. Over time, this can take a big toll on our vehicles. 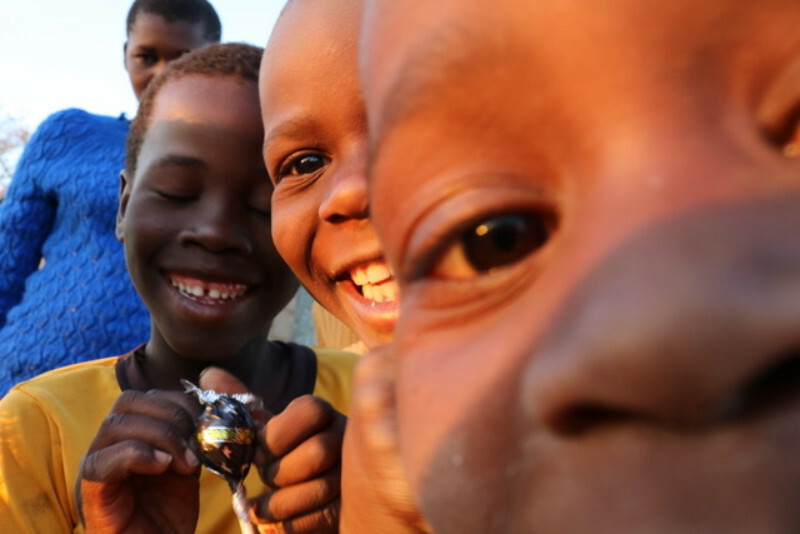 The heart and spirit of Possible Dreams International is carried by our field team, who are based in Swaziland. They are composed of five extraordinary individuals who are dedicated to serving their community. 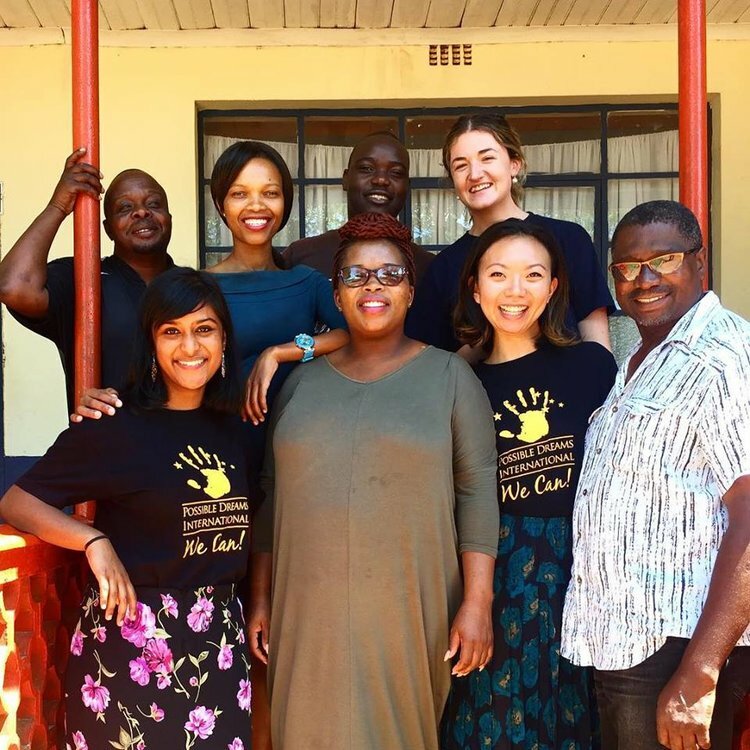 Each of them are Swazi themselves, and we consider it our highest priority to ensure that the field team have full authority in deciding how to best serve their community. This is one example of the radical form of self-empowerment Possible Dreams International believes in, and they are the only paid staff members of our organisation. The PDI field team work from a small office in Siteki, one of the rural communities in the Lubombo mountain regions of Swaziland. We try to minimise the cost of our work as much as possible, but there are still operational costs that we need to cover. It is the only space that we rent, as our international team collaborates virtually! Phase two would involve building a storage structure and building an irrigation system with water pump and piping to keep the farm abundant throughout extreme climate seasons. Ideally a structure will need to be built to house the farm equipment and materials and also a room for a caretaker for the farm. The caretaker would ensure that the vegetables are not harvested by thieves. 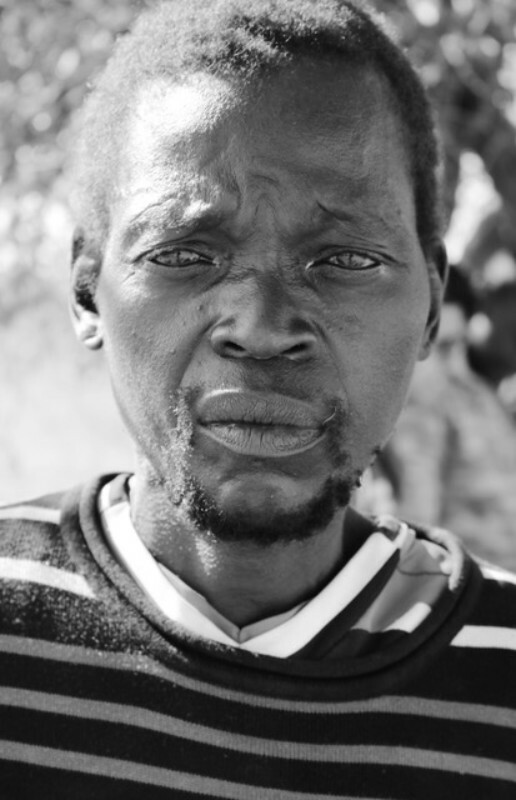 When Tshepo* was diagnosed with epilepsy, he was no longer to work as a bus driver and lost the income he needed to feed his family. We helped him by giving him the funds he needed to build a chicken farm, in order to have a long-term sustainable source of income for him and his family. To ensure there is sufficient income for people like Tshepo, PDI supports families with their business ideas such as breeding goats, breeding chickens and selling sugar. 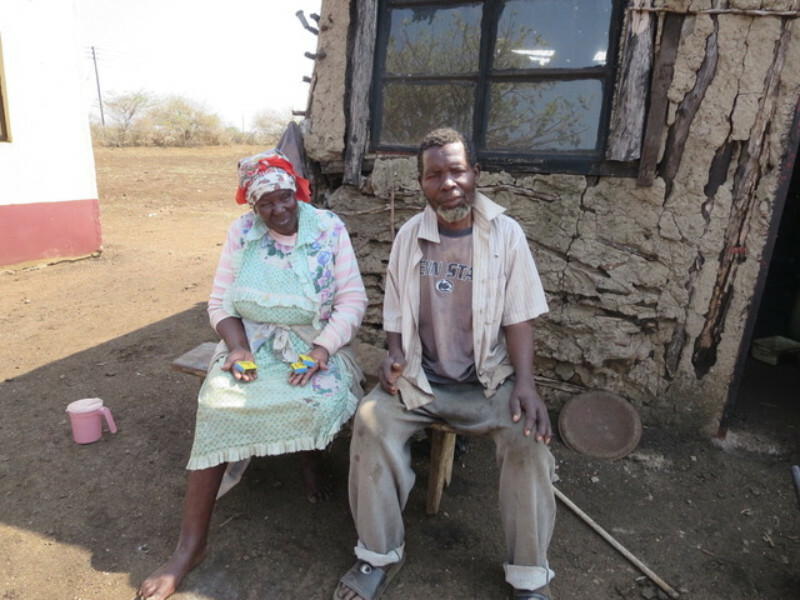 Your precious gift could help families like Tshepo’s with their income generating projects. This is one example of the radical form of self-empowerment PDI believes in, and they are the only paid staff members of our organisation. There is a severe drought in Swaziland at the moment and many people in Swaziland do not know when their next meal will be. 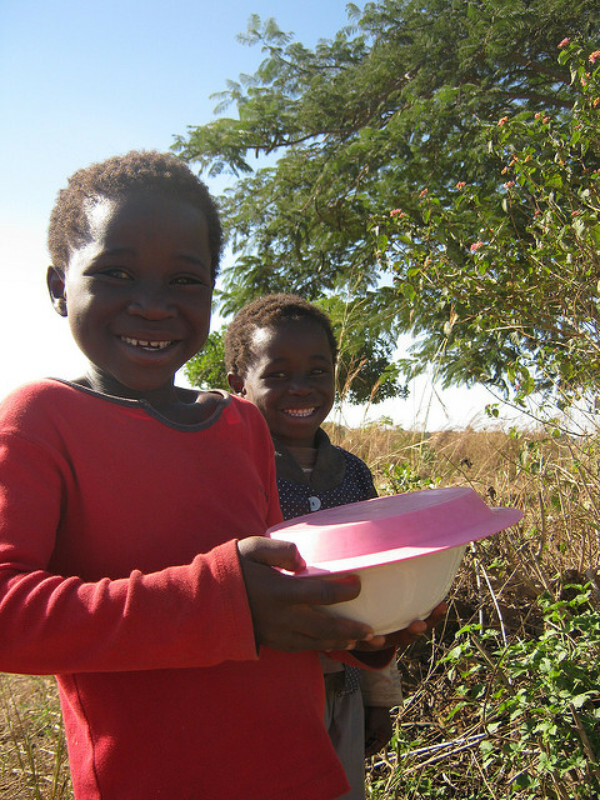 Mealie Meal is an emergency food supplement for extremely poor and/or sick families. The AIDS epidemic has left many vulnerable orphans under the care of their elderly grandparents who themselves have many medical issues. Many of these families do not have a secure roof over their heads. Each home built represents a place to study, cook meals and sleep, protected from harsh weather and danger. 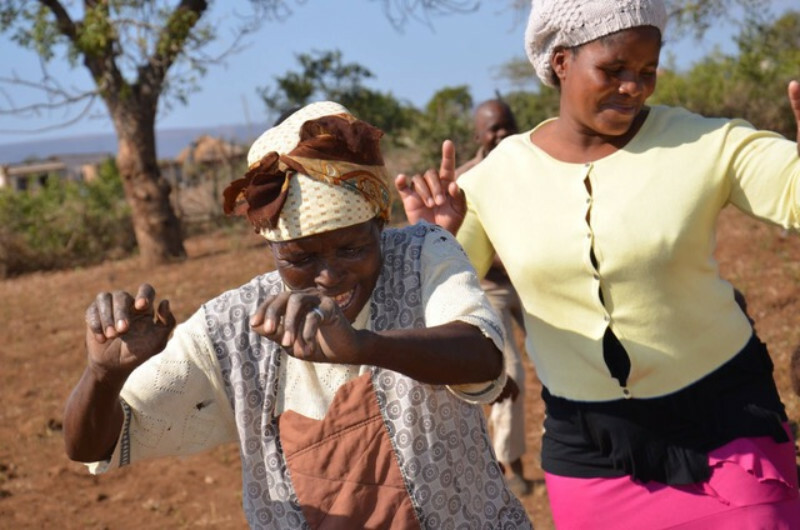 This project employs local Swazis and involves the family every step of the way. Once the house is completed, a small traditional ceremony celebrates this achievement, and symbolises a hope for a more secure future. The terminal stages of HIV/AIDS can be profoundly challenging for many people in rural and remote villages of Swaziland. Sometimes exiled and isolated, those dying from AIDS are bed-bound, with incontinence and incredible exhaustion. PDI believes in work that supports the ongoing independence and empowerment of communities it works with. Many women are naturally entrepreneurial supports enterprising women creating and selling various handicrafts in the local market. 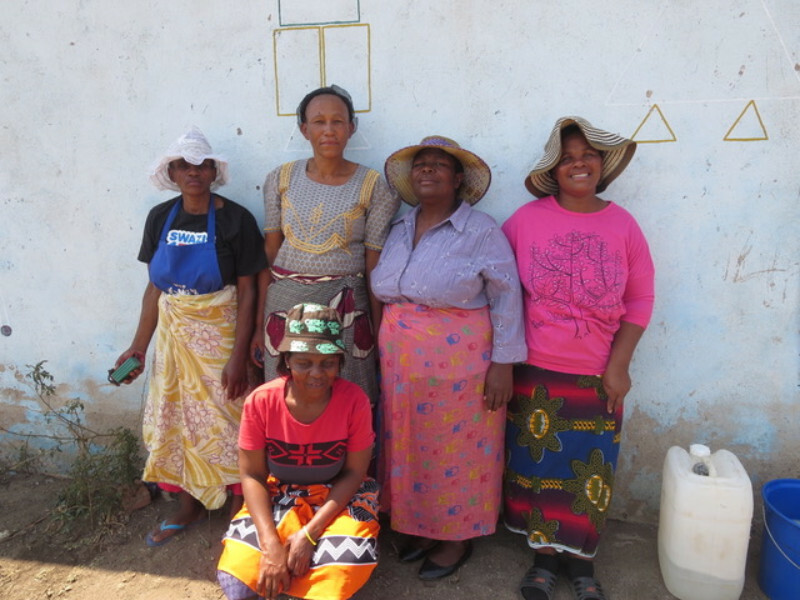 After building the Matsetsa soup kitchen, we were excited to have many women in the community approach us to use their natural enterprising passion to create handicrafts to sell at the local market to generate an income for themselves. 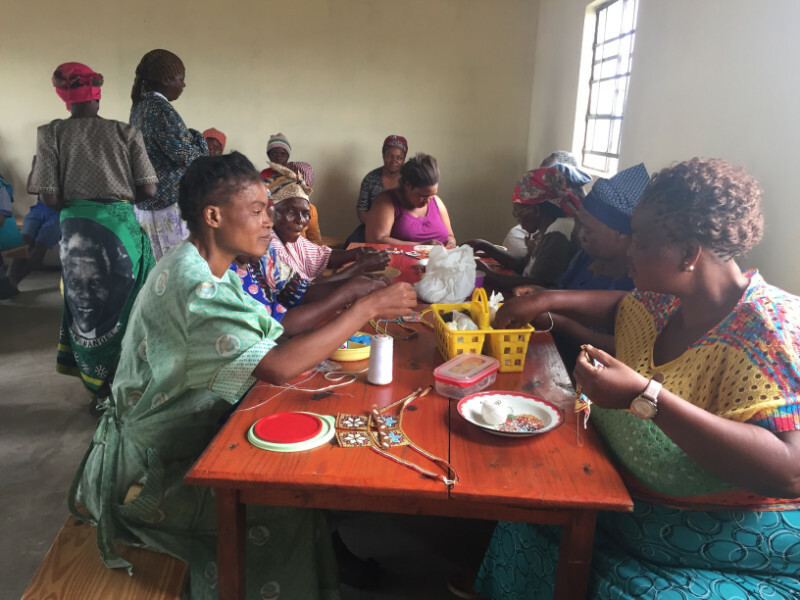 Soon the time spent at the soup kitchen became moments for grandmothers to sit together and create jewellery, hats, bags and grass sleeping mats. They began to sell these handicrafts in bulk to generate income. 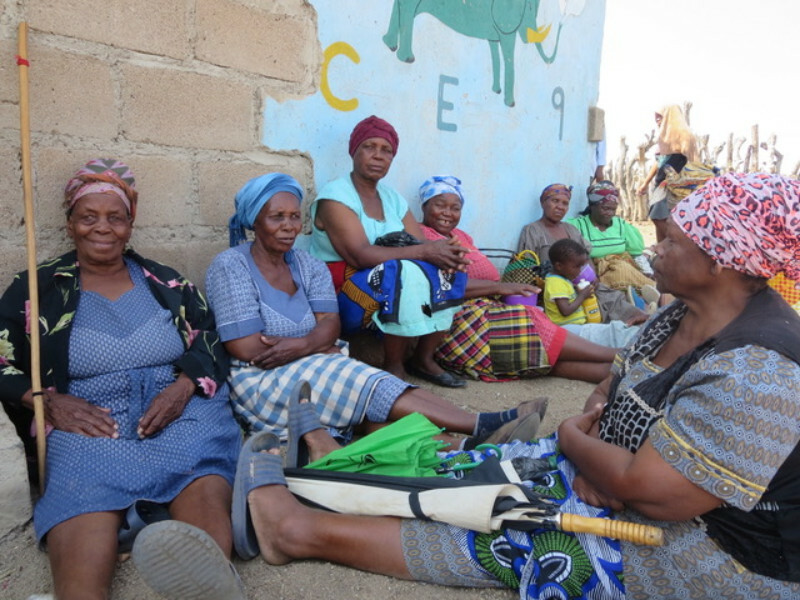 Supporting these women represents the transition from emergency food aid to community ownership and sustainable economic empowerment, by building on the success of the Matsetsa soup kitchen and established community relationships. As such, we have engaged with community champions across rural and remote villages to support local clients in empowering themselves. These community champions are elected and trusted leaders within their community. They help us identify local members who are in dire need of help, and then they help to ensure that our clients have enough support in undertaking income-generation projects. The PDI team rely on two vehicles to visit families and clients in remote communities. These vehicles deliver emergency food supplement ‘Mealie Meal’, transport supplies to the Sitsatsaweni Farm and allow the team to support clients with their Income Generation Projects. These vehicles have lasted for years, despite traversing long distances on poorly maintained, rocky roads in unpredictable weather. With one of two vehicles often out of action and when another requires frequent servicing, delivering our work in remote communities is challenged. Thank you for your generous gift and for dreaming with us for a future where rural communities in the Kingdom of Eswatini (Swaziland) are able to transcend the insidious cycle of disease and poverty, to lead healthy, independent, dignified lives with sufficient food, clean water, sanitation, income and security. We aim to help our clients through the model of Aid, Sustainability and Dignity. You can read more about our projects throughout our website. We support clients with their immediate needs for the short term, while working with them to develop and implement a long-term sustainable solution. Thank you for supporting the eMaswati (Swazi) people! Possible Dreams 2018 (last updated June 2018). All copyright and other intellectual property rights subsisting in this website and the material on it are owned by or licensed to Possible Dreams and are protected by the laws of Australia and other countries. Note: You may choose to unsubscribe at any time. Newsletter subscriptions are via MailChimp.